As a member of Ocean Marina Yacht Club, you and your family can enjoy exclusive privileges at all facilities and services of the marina, and yacht club with a special member rate such as berthing fee, repair services, yacht charter, guest rooms, F&B outlets, catering or banquet services, residential and many more affiliate products under the management of Ocean Property. Individual Members must be at least 21 years of age. His/her family members, i.e. spouse and children, not exceeding 21 years of age who will be designated as Associate Member, have the right of access to all Yacht Club facilities according to the duration of membership. Corporate Members, expiry date 31st December 2029, are representatives of their company as Corporate Members. A company may nominate between one to three nominees as application types. All Yacht Club facilities are available to each nominee and his/her family members i.e. spouse and children not exceeding 21 years of age, who will be designated as Associate Members and have the right of access to all Yacht Club facilities. Members are entitled to use the Sports Complex, guest rooms, restaurants, and seminar rooms at the Yacht Club at special rates. Members shall receive special rates for yacht charters offered by the Yacht Club. Members are entitled to take advantage of reciprocal arrangements, at present, Raffles Marina Yacht Club in Singapore, Gold Coast Yacht and Country Club in Hong Kong, and Aberdeen Boat Club Limited in Hong Kong. The privileges, terms and conditions are to be printed in the separate circular. Members are entitled to a special discount on Food & Beverage at the Yacht Club’s restaurant and lounge. Members shall receive special rates for slip rentals in the marina. 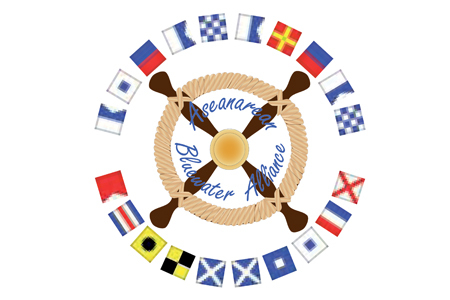 Ocean Marina Yacht Club is a founding member of the Aseanarean Bluewater Alliance. 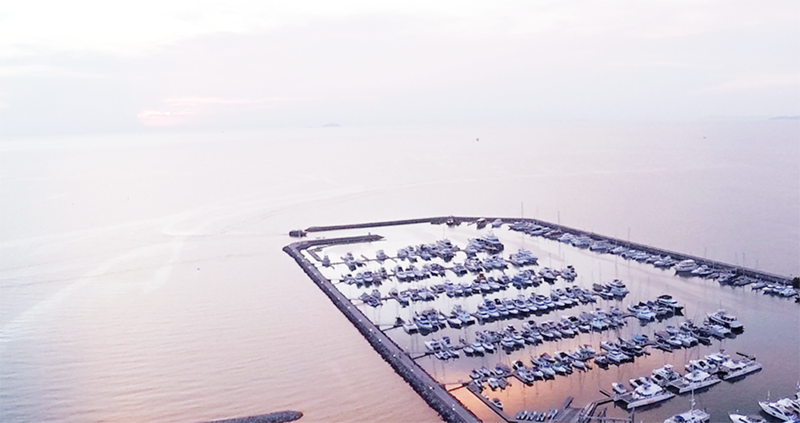 A member of Ocean Marina Yacht Club is also entitled to privileges and special care from a list of specially selected marinas across the Asian region. These selected premier yacht clubs or marinas in our region, possess the necessary attributes to compliment the high standard Ocean Marian Yacht Club aims for. As the list is constantly growing, you are advised to check with our office for the most up to date list of participating marinas and clubs and we can advise you of their current privileges they offer our members. Please email marina@oceanmarinayachtclub.com or call +66(0) 38 237 427 to inquire about Ocean Marina memberships.